George H.W. 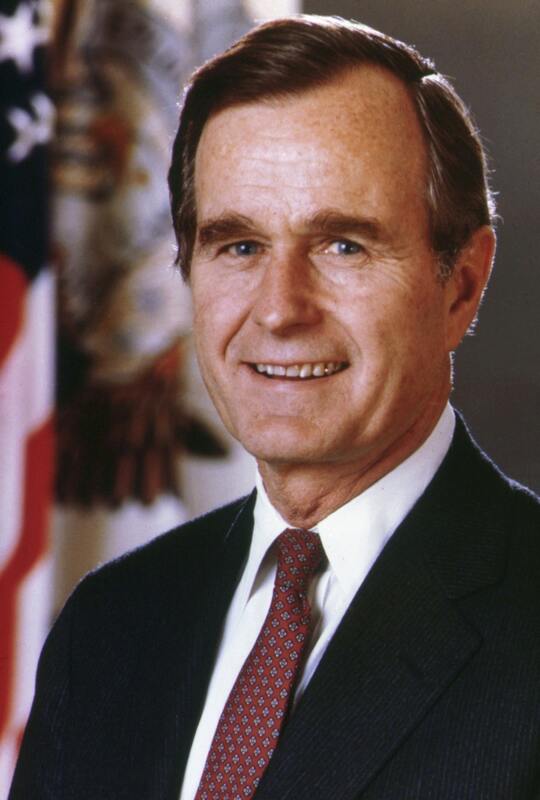 Bush served in the Navy until the end of World War II. He then graduated from Yale University and was a member of Delta Kappa Epsilon and the captain of the varsity baseball team. Later after that, he entered the oil business, becoming a millionaire following that, which helped him fund his campaign. A truly remarkable individual based on those merits alone, George Bush (father) sports an IQ 130, which is high enough to consider him above average when compared to everyone else.